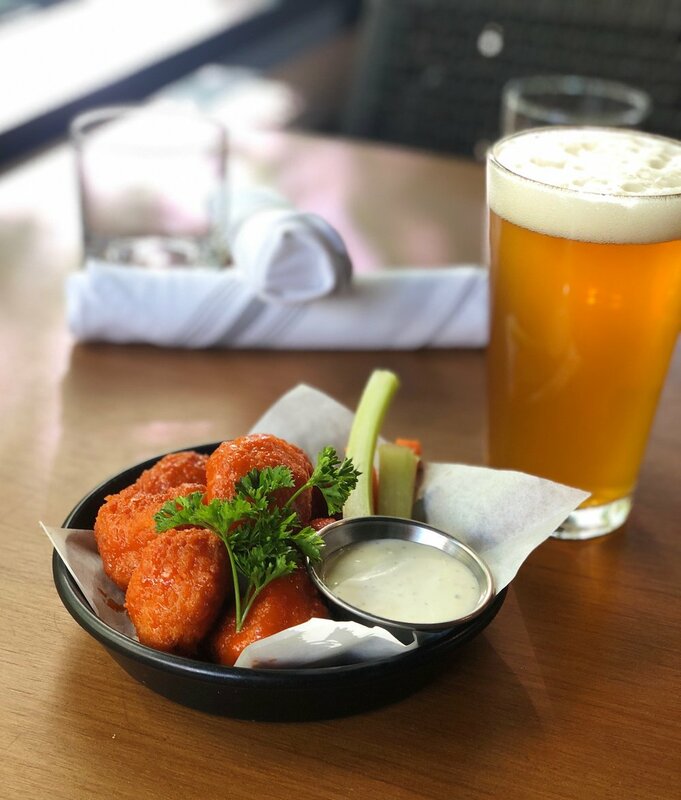 Cheer on your favorite team from Corinne and enjoy an individual portion of our famous buffalo cauliflower and a draught beer for $10, available every Sunday and Monday during football season. Show Your DCPA Ticket for Complimentary Valet Parking + a Drink On Us! WANT TO HOST YOUR EVENT AT CORINNE? EMAIL US!